Fans asked for it and Netflix responded by ordering up Marvel’s The Punisher starring Jon Bernthal (The Walking Dead). 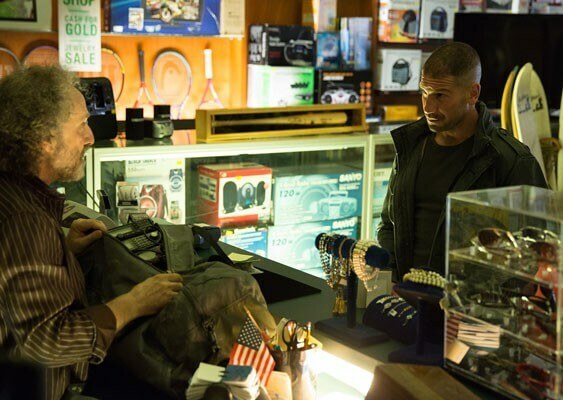 Bernthal joined the cast of Marvel’s Daredevil for season two of the series and proved to be so popular with viewers that Netflix and Marvel have given The Punisher spin-off a full season order. Hannibal‘s Steve Lightfoot is writing the first two episodes and serving as executive producer/showrunner. Netflix and Marvel also have Marvel’s Luke Cage, Marvel’s Iron Fist, and Marvel’s The Defenders in the works, with Marvel’s Daredevil and Marvel’s Jessica Jones currently streaming.